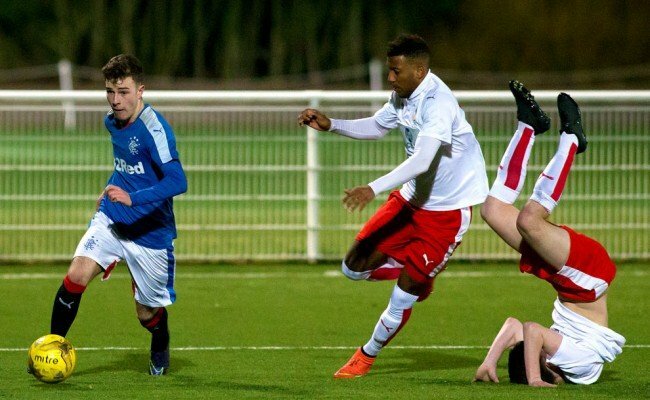 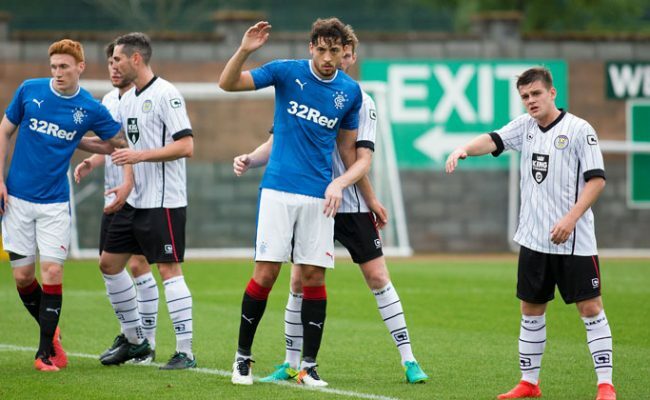 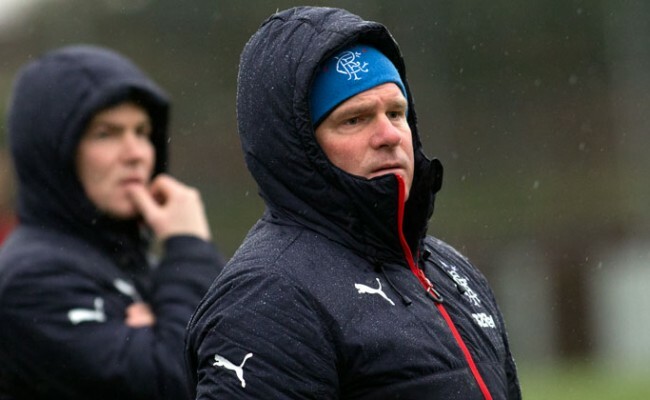 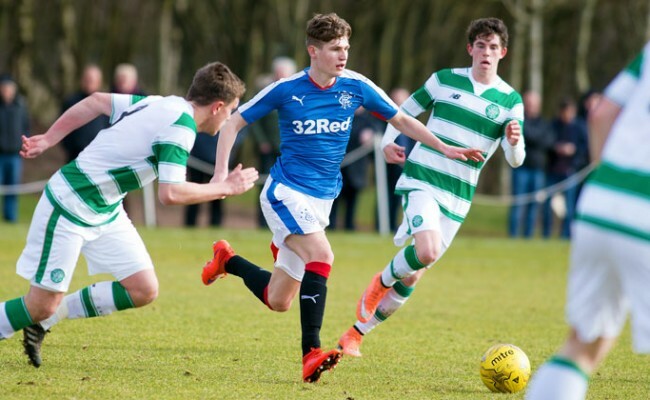 A MIX of Rangers’ Development Squad and first-team put four past Berwick Rangers as they controlled the game from start to finish in the Borders. 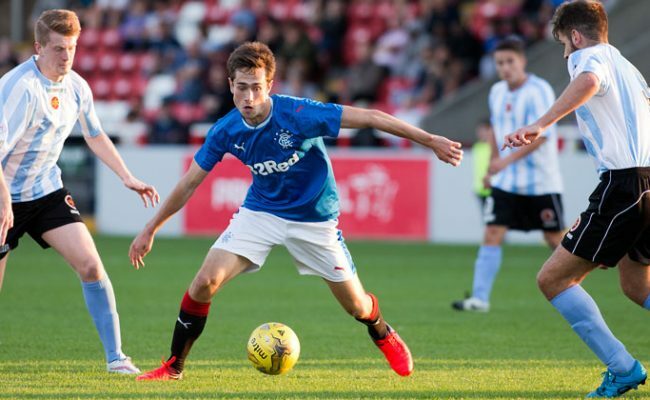 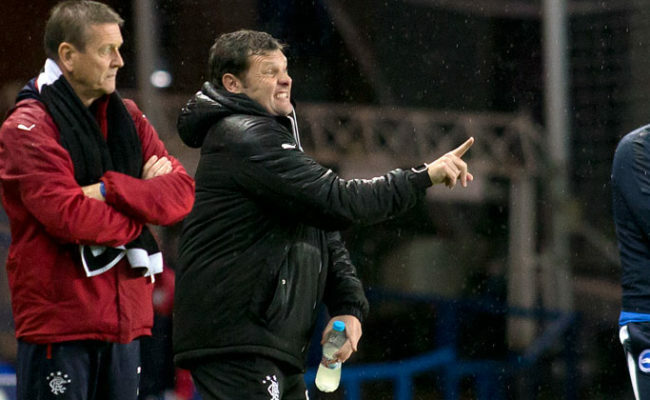 RANGERS Development Squad suffered at the hands of a dominating second-half Leicester City display at Ibrox. 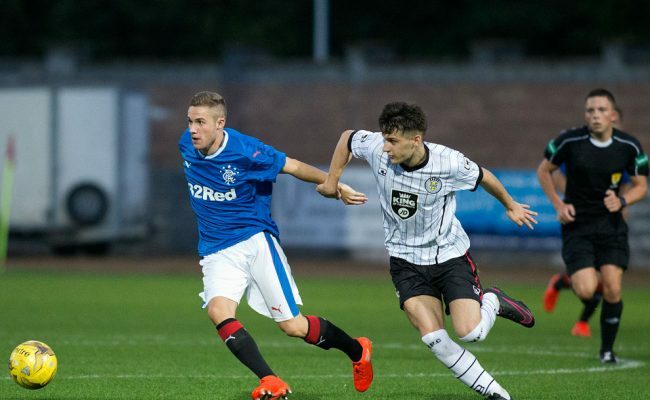 A CRUEL 89th minute winner meant the Rangers youngsters left Forthbank with no points after dominating the second period against St Johnstone.